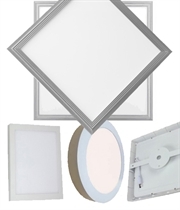 Shenzhen M-Tide Light Co.,Limited is a professional manufacturer engaged in researching, developing, manufacturing and selling of LED light. 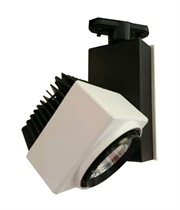 The main products include: LED panel light, LED Downlights,LED ceiling light, LED linear light, LED track light, LED high bay light, LED flood light and LED projector. M-Tide position itself middle and high end market. 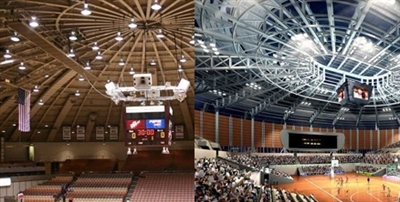 Since 2010,we insist "Quality is our life" We never lose clients because of quality issue. 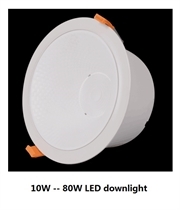 M-Tide Light customer distribution :We have gained a global sales network reaching Europe and America.More than 80% of our products are shipping to Europe and United States . 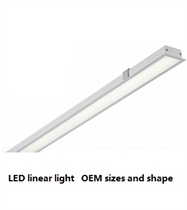 In recent 2 years, our lamps are also selling very well in Asia and Middle East market. We are cooperating with many big local importers . 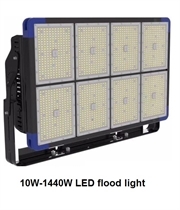 M-Tide Light factory scale:M-Tide Light now has 7 production line, above 3000 square meters and more then 100 workers. 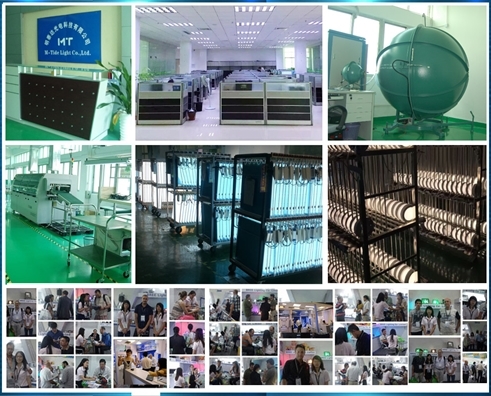 All our products are manufactured strictly according to ISO9001 standard.With many years' development,we have developed and introduced advanced technique and test standard,which assures our products of high quality.Welcome your enquiry and OEM order! 2011-08-14 Why light bulbs are accelerating global warming and mercury contamination ?